commented on "Try this new gift box of the finest assortted Wernli biscuits. Just landed in the country. " 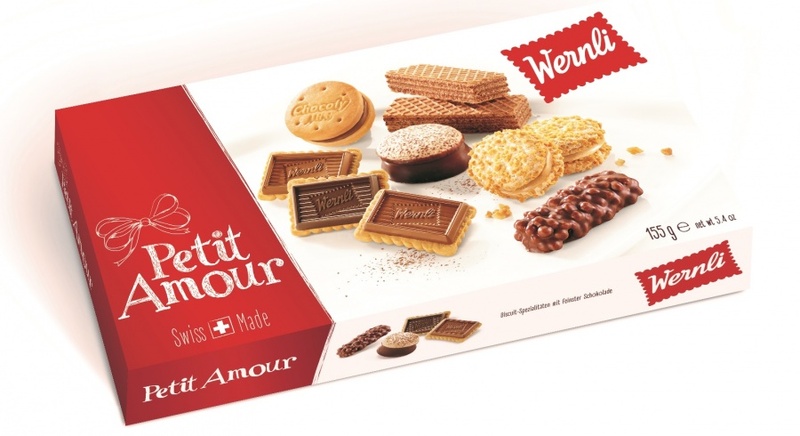 Try this new gift box of the finest assortted Wernli biscuits. Just landed in the country.